Brand new and high quality. Light comfortable items for winter without bearing. Hat is made by 100% polyester,and suits also made by polyester. 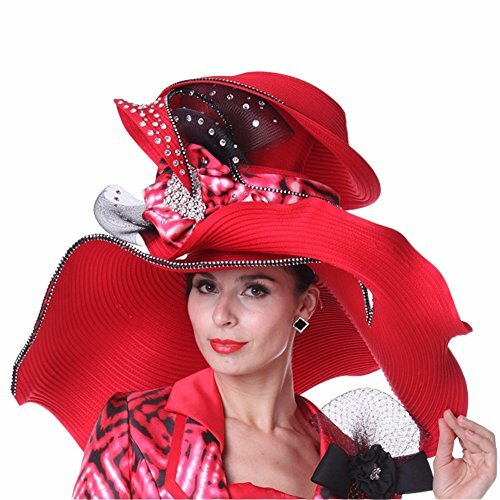 Hat size : one size fist most (circumference:22.64inches) .Church suit size :Jacket: Length:62cm/24.41inch*Sleeve length:60cm/23.62inch*Bust :95cm/37.40inch*Waist:72cm/28.35inch Skirt: Length:78cm/30.71inch*Hip:100cm/39.37inch. Packed with box to send .Good quality items should be kept in clean and dry condition.